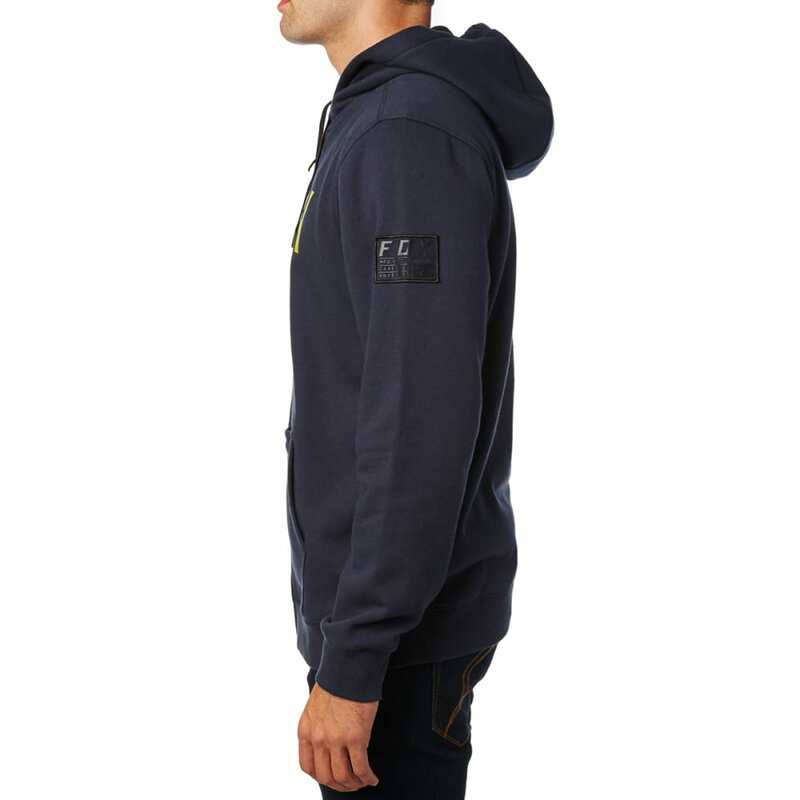 Start off your day in comfort in the District 2 Zip Hoodie. 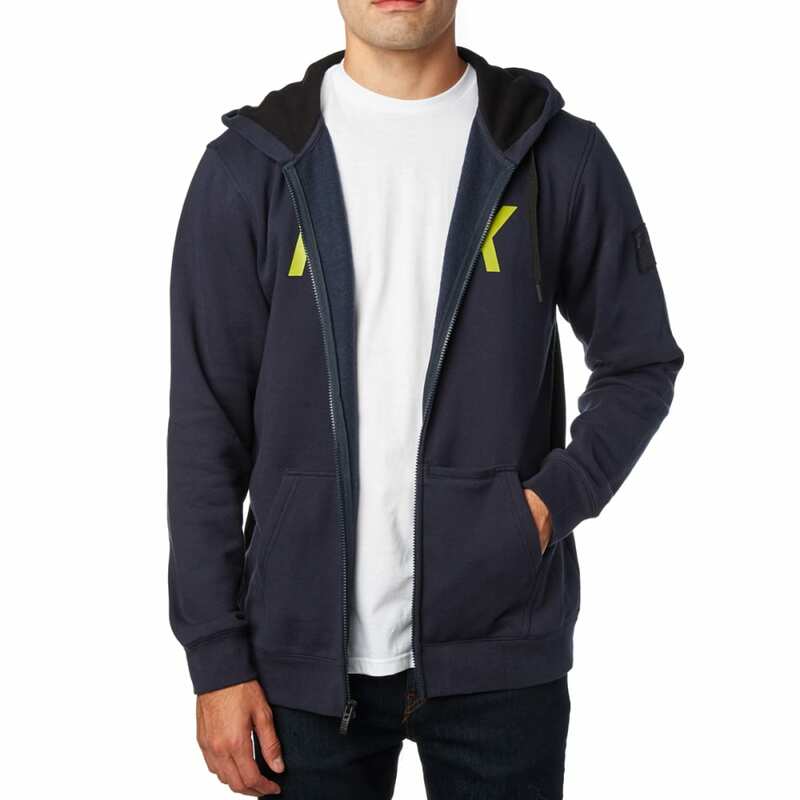 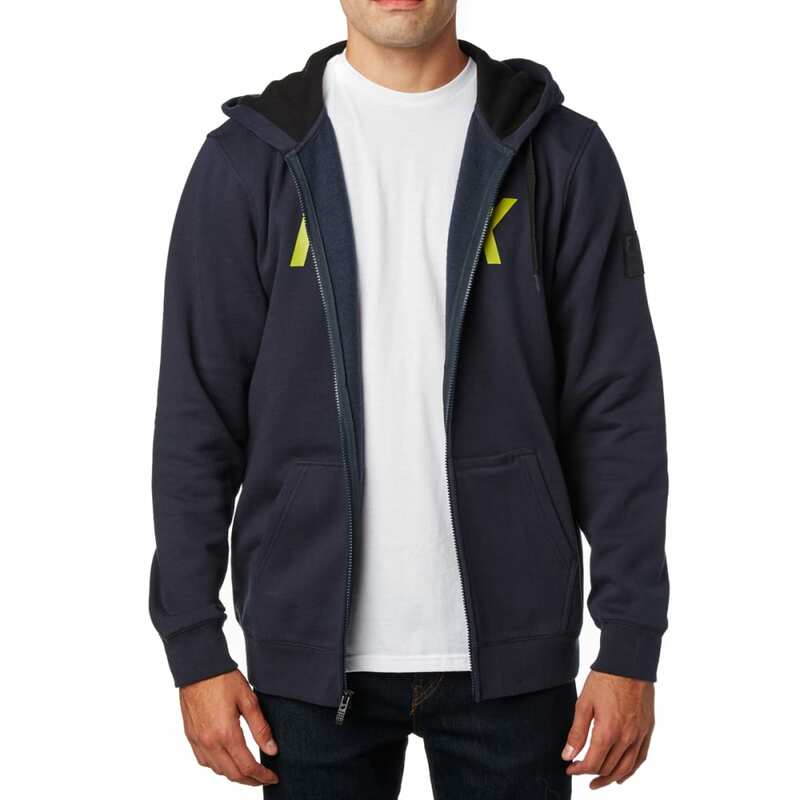 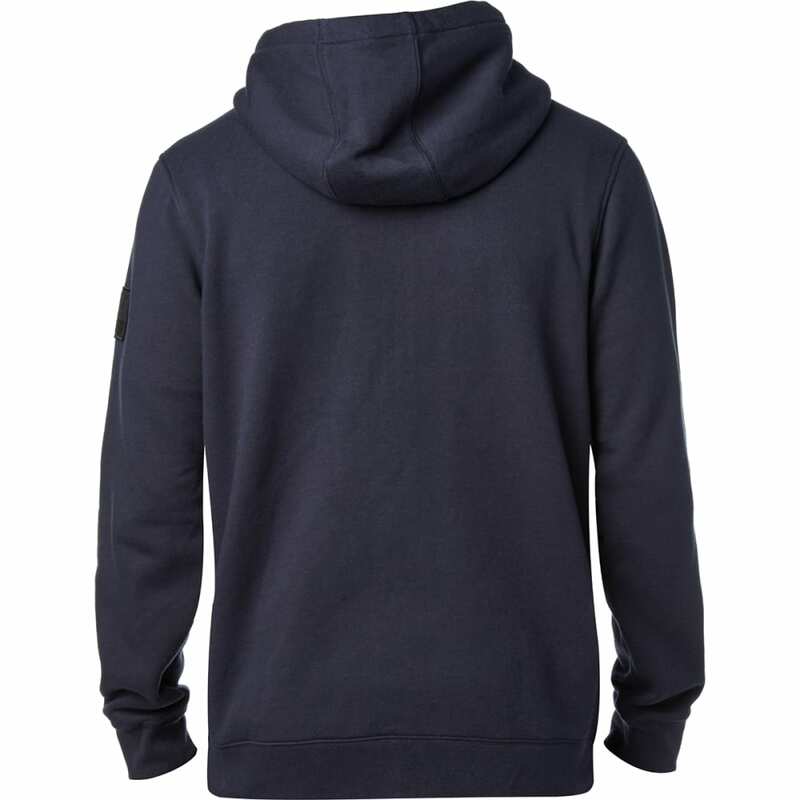 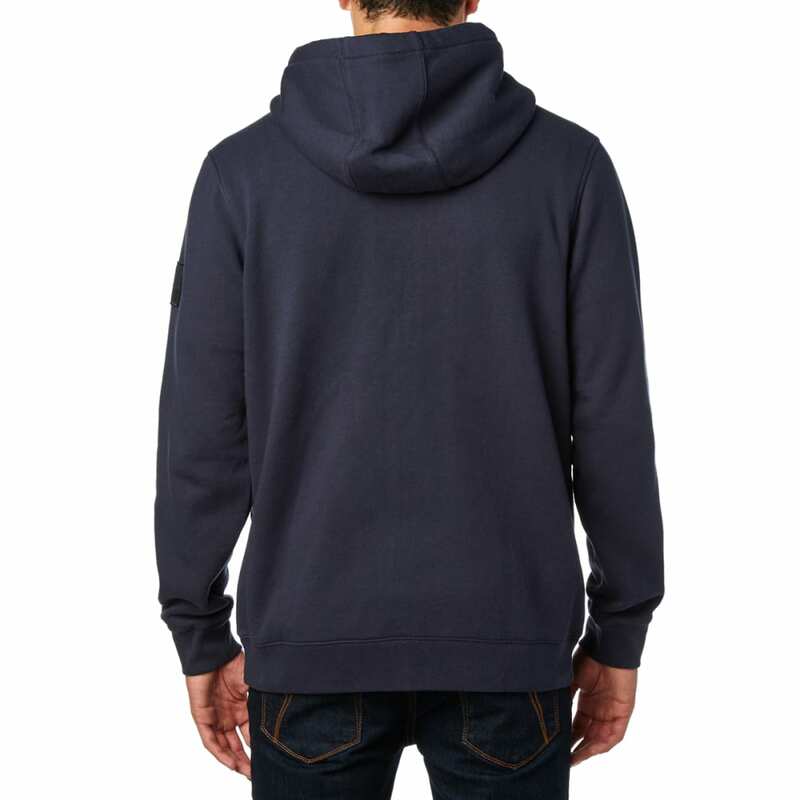 Made with a soft cotton/polyester fleece, this full-length zip hoodie is perfect for early starts or chilly evenings. 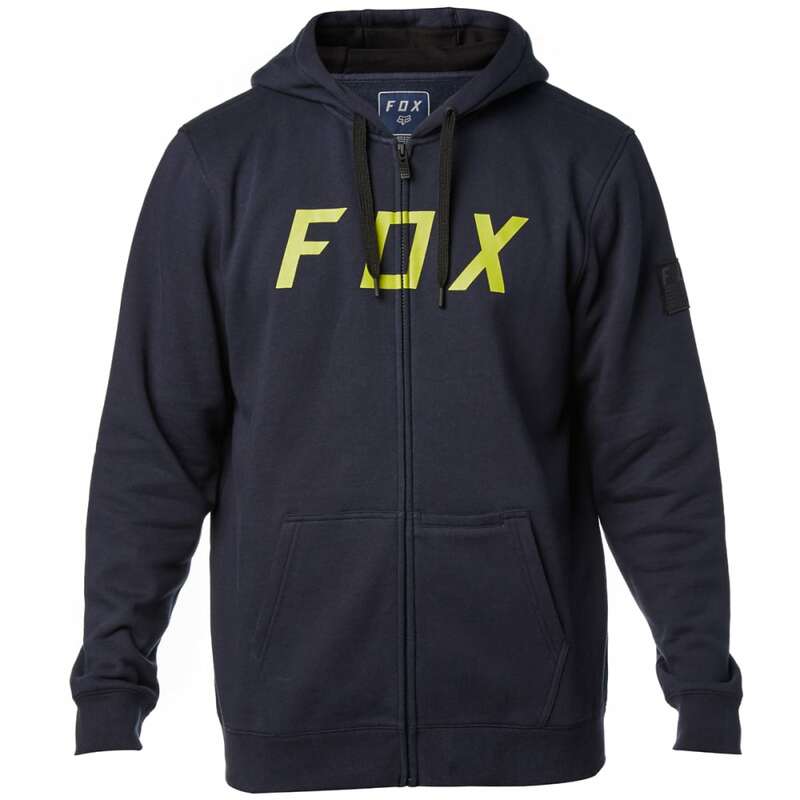 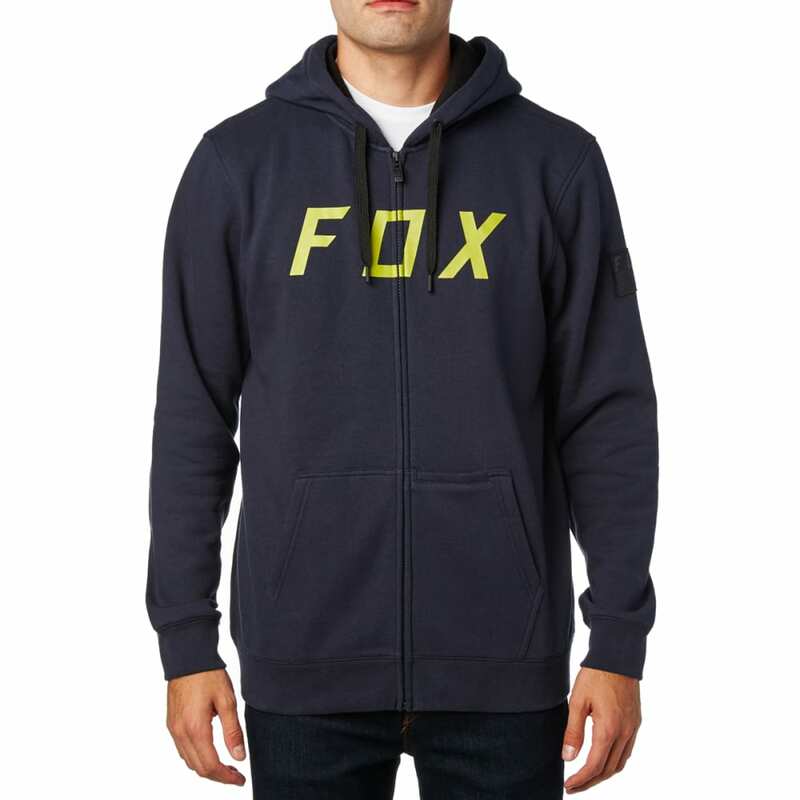 Custom Fox screen-prints on the chest and a canvas logo patch on the arm elevate the design.